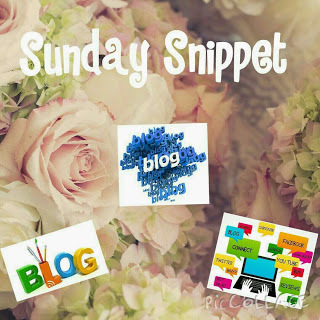 Today's Sunday Snippet features the lovely Marteen from It's A Travelful Life. I love checking out her blog regularly for travel tips and destinations.Check out our interview below. Well I’m from Co. Mayo. I live with my parents and four mischievous dogs; it makes it easier to save for my big move to Canada while at home. I’m extremely lucky I have that luxury. I came across a wonderful blog Fat Mum Slim by Chantelle Ellam. Her blog inspired me to start my own. So in October 2014 Teenybelle | Exploits of a flourisher! was born. Apart from a few name changes and redesigns I never looked back. I’m happy now as It’s A Travelful Life There was a yearning within me to write and to get instant feedback that keeping a regular journal couldn’t give me. There’s something satisfying about hitting publish and having your work read by so many around the world. 3. What do you do when you’re not working on your blog? 4. Are you a full-time blogger? No, to be honest I don’t have the time. But since rebranding as a travel blogger I have thought more about it and I’ve been reading up about making money from my blog. For now I’m happy to blog as a hobby. It can be difficult to come up with unique content because there are so many of us travel bloggers. How do you write a piece about NYC for example without mentioning the places that have already been mentioned by other travel bloggers? 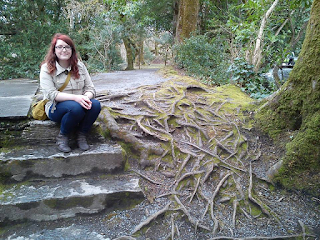 Being a tour guide from Ireland I try to focus on all things Irish when I come up with content. I like to have a mixture of posts with places to visit and posts about Irish culture. I also like to invest in experiences so I can write about them. There are only two bloggers really who I look up to. Chantelle from Fat Mum Slim (http://wwwfatmumslim.com.au) is one because she’s the one who inspired me to start blogging. She writes about whatever inspires her and she takes such beautiful photos. The other blogger is Lucy Ruthnam from Absolutely Lucy (http://absolutelylucy.com). At the beginning of last year Lucy left her home in England to travel around the world for a year. She spent six months travelling around South East Asia and six months living in Australia. She loved Australia so much that she extended her trip and is staying for another year. I’m inspired how she was true to herself. She knew she wanted to travel and she wasn’t going to let anything stop her. 7. Name the top blogs you read. I read Saibh’s blog because she’s a photographer as well and she takes the most breathtaking photos of Galway and the surrounding areas. Jane’s blog is new but from the moment I read her first post I was in stitches laughing and was hooked. Rachel is half Aussie and half Kiwi. 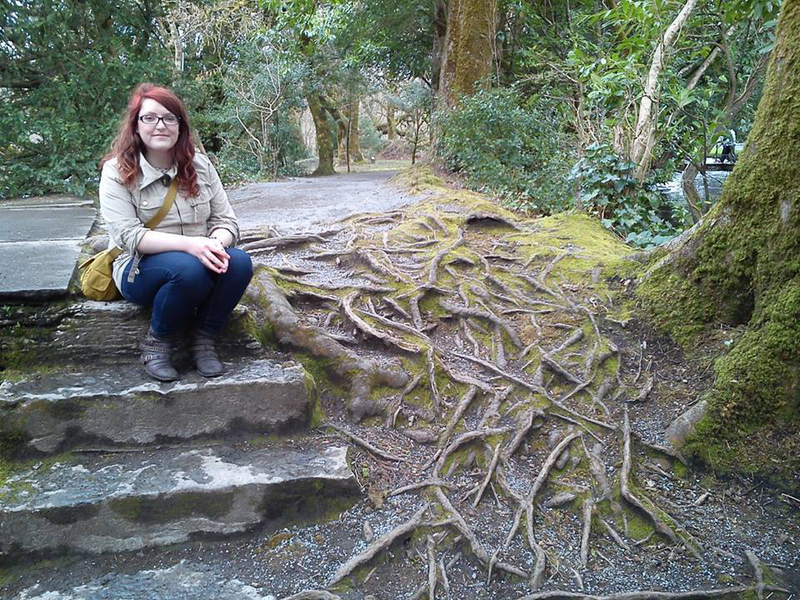 She’s been living in Ireland for quite a while now but I love reading her posts about where she’s been in Ireland. It gives me some ideas on where to go to next. 9. Tell us something we don’t know about you. I have a scar on my left eyebrow thanks to The Muppet Show. 10. Link us to all your social media platforms. Thanks so much to Marteen for featuring, I have loved getting to know her better, and her blog. Make sure to check out all her links above.